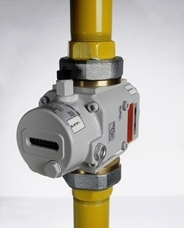 Metering, Landis+Gyr, which has provided metering solutions in Australia for 95 years. 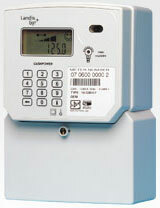 intelliHUB provides metering services in the national electricity market by engaging with energy retailers to provide all aspects of their energy control and management solutions to the retailer’s end... Landis+Gyr CEO Adrian Clark said his firm was evolving from its traditional energy meter business, in a transformation similar to that seen within the telco sector. 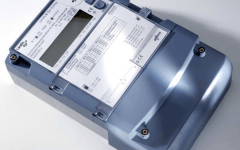 Landis+Gyr is Australia’s only manufacturer of smart meters, employing over 350 staff. Our manufacturing Our manufacturing and Asia Pacific R&D centres for smart metering are located in Sydney and Melbourne.